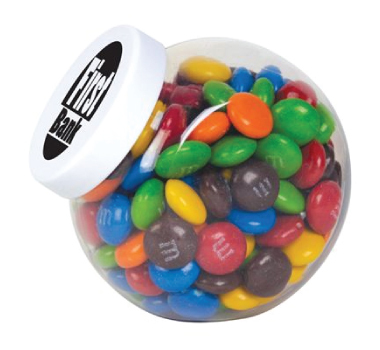 These M&M's in a Container are a fantastic and innovative way to promote your company. Thanks to their durable plastic container and easy, convenient design, these chocolate treats will be available whenever you need them and are great for perching on a desk or bench, printed side forward. 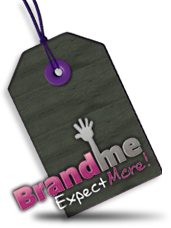 Confectionery is made to be seen and tasted by your potential clients and customers. 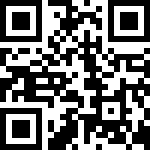 Product Colours: Can be printed to any colour - call us for options. Product Size: 85L x 77H x 58D. Make your next promotion a success with a stunning, high quality choc bean tin! Keep your staff alert and happy with this fantastic corporate gift from us!